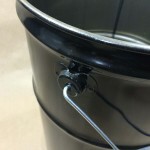 Looking for an X rated steel pail? 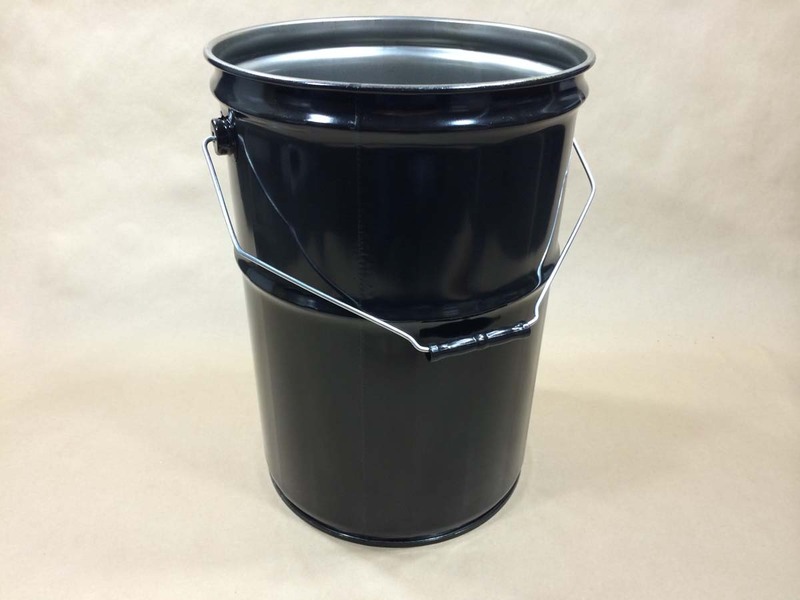 We stock a 6.5 gallon black open head steel pail, or drum, with a UN rating of UN1A2/X30/S. 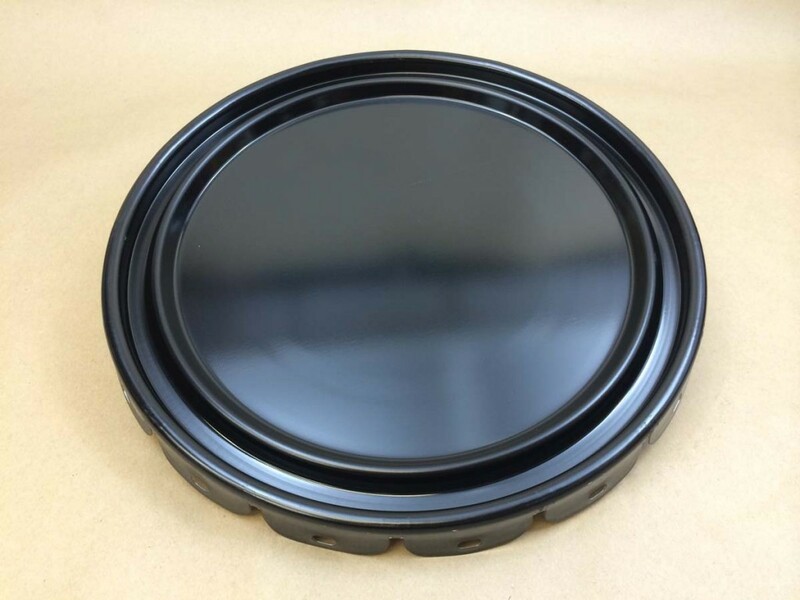 This is a 0.5mm 24 gauge unlined steel pail with a rust inhibitor. 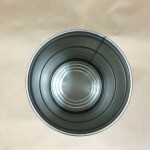 The only cover that may be used with this pail to keep the UN rating valid is the 24 gauge lug cover listed below. 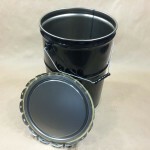 This pail is X rated, making it good for Packing Groups I, II and III. 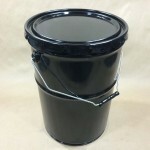 This pail is nestable, as it is a tapered pail with the top being larger than the bottom. For more information of UN ratings click here.